Last week our donations coordinator, Dan, received a call from a woman whose fiancé had died unexpectedly. She had just a few days to clean out his apartment and she didn’t want to see his power and manual wheelchairs put into a landfill. Dan explained our donations process and told her that our drivers work part time, so it might take a few weeks for us to pick up. Clearly, that timeline was not going to work for her. Her fiancé, however, had been a veteran actively involved in the local chapter of the New England Paralyzed Veterans of America (NEPVA). The woman had the idea to ask Debra Freed, the chapter executive director, for assistance. That’s when the stars began to align. Debra sits on the REquipment Board of Directors. She immediately contacted us to see how we could work together to make sure this veteran’s DME was kept in service. REquipment, as it turns out, was busy securing a storage unit in Canton the next day to alleviate the overflow at our Canton Reuse site. Debra offered to pick up the wheelchairs in NEPVA’s van and drop them off at the new Canton storage unit, all before the woman’s weekend deadline. 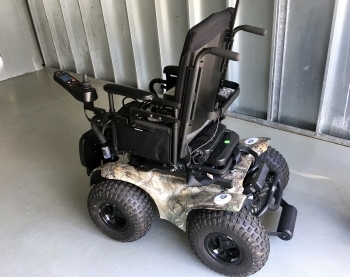 As result, REquipment can now “pay it forward.” We have an all-terrain power wheelchair (“camo” styled) and a manual wheelchair with red, white and blue colored leg rests. We refurbish every piece of DME we receive, so look for them in our inventory in the next few weeks. Finding these items an appropriate home will be a meaningful way to honor a veteran for his service. 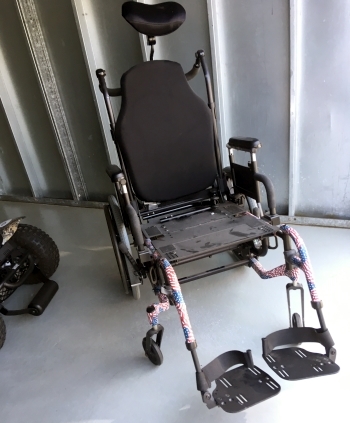 REquipment DME is provided at no charge to individuals with disabilities, veterans, and seniors who need it. Our program changes lives and is a unique and important way to honor those who no longer need their devices. 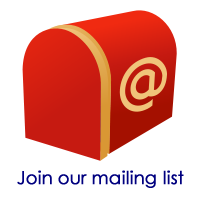 For more information about NEPVA, visit www.nepva.org.